Announced at this morning’s PRI Trade Show in Indianapolis, Jack Harvey and Michael Shank Racing will begin a multi-year partnership with Schmidt-Peterson Motorsports that will place the British driver in the IndyCar field for at least four races in 2018, with additional events expected to be confirmed at a later date. 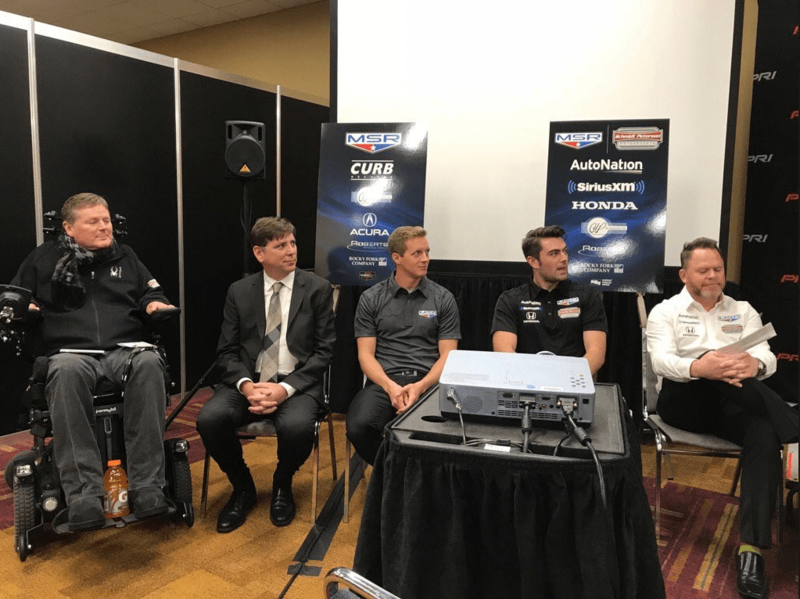 Building on its maiden IndyCar voyage at the 2017 Indianapolis 500 with Harvey, Shank will bring commercial sponsors SiriusXM and AutoNation to the program as primary sponsors. The entry is slotted to compete in the 102nd Indianapolis 500 in May, as well as the Grand Prix of St. Petersburg, the Toyota Grand Prix of Long Beach, Honda Indy 200 at Mid-Ohio, Grand Prix of Portland, and the season finale at Sonoma Raceway. Appearances at the KOHLER Grand Prix of Road America and the Honda Indy Toronto are events still on the table and not yet confirmed. In teaming with Schmidt-Peterson, the entry will be Honda-powered and strengthens existing partnerships with Curb Records, CAP and Associates, Rocky Fork Company and Roberts Service Group. Shank credits the increased involvement by these partners with the opportunity to expand their IMSA and IndyCar operations. Formal announcement made this morning at the PRI Trade Show in Indianapolis for Harvey, Shank and Schmidt-Peterson deal. 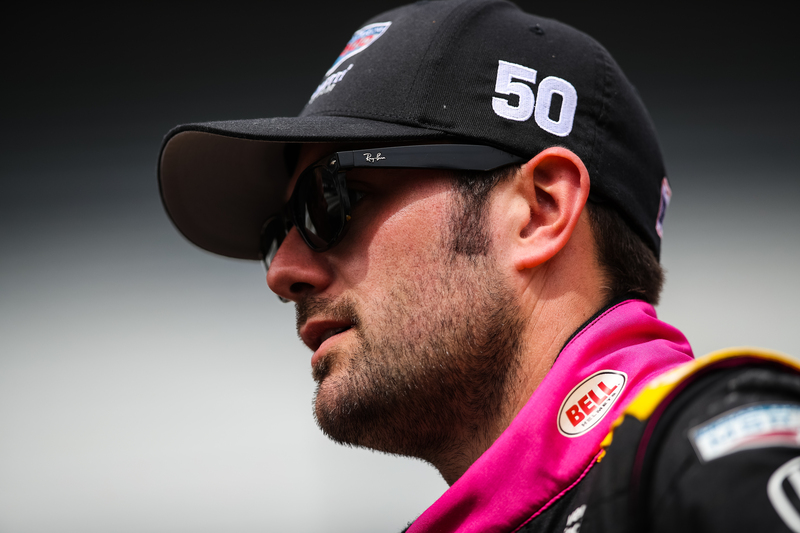 Working with Andretti Autosport for last May’s Indianapolis 500, an expanded partnership with Schmidt Peterson Motorsports builds on the two races in which Harvey appeared for the team near the end of 2017. It continues a steady line of development for Michael Shank Racing and positions the saavy Shank for possible full-time entry to the series at a later date. Stay tuned to Open-Wheels.com for the latest in IndyCar offseason news and information from the 30th annual PRI Trade Show in Indianapolis, Indiana.